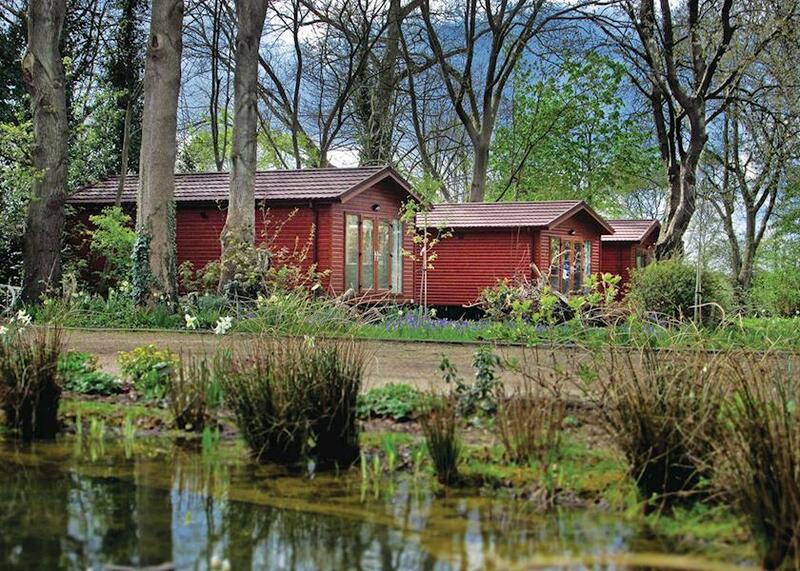 Jaybelle Grange Lodges in Littlehampton, West Sussex. 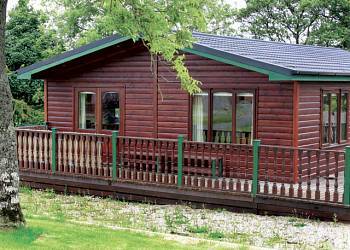 Jaybelle Grange Lodges occupy an idyllic countryside setting on the edge of picturesque Littlehampton. These lodges will provide you with a base for a relaxing holiday and an ideal location to explore the South Coast of England from. Church Farm in Chichester, West Sussex. 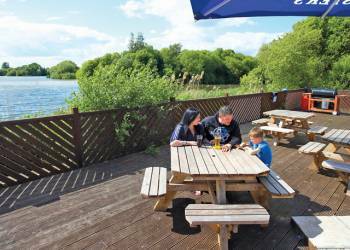 Church Farm is set in a picturesque location with a wealth of facilities for all the family to enjoy.Evenings can be spent strolling around the lagoon and nature reserve or enjoying live music and family entertainment in the Show Bar. Chichester Lakeside Holiday Park in Chichester, West Sussex. 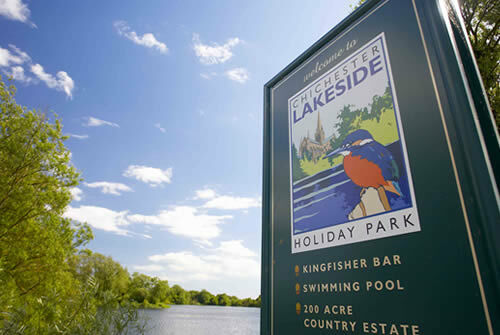 Located just outside the historic town of Chichester, West Sussex the park probably has more water than land! This means 10 large fishing lakes set in over 150 acres of beautiful Sussex countryside and yet the park is just 2 minutes from the A27, giving you quick and easy access to your pitch. 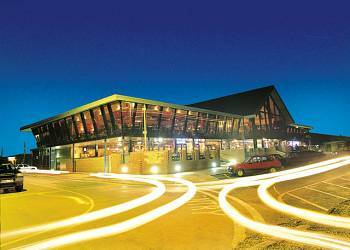 Chichester Lakeside is only a few miles from the beach and the traditional seaside resort of Bognor Regis - what an unbelievable location! West Sands in Chichester, West Sussex. 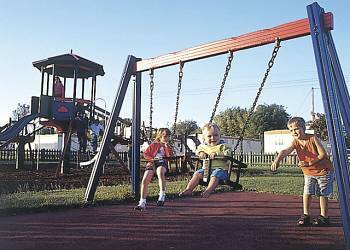 For a fun-filled family holiday you'll find everything you want at West Sands Holiday Park. 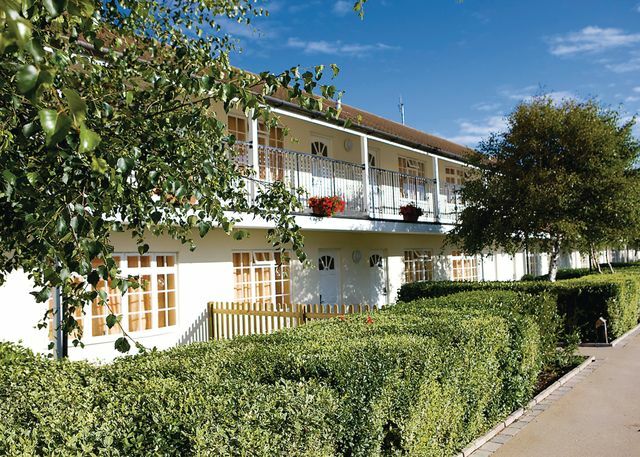 Ideally located on a mile of beautiful Sussex coastline, the park provides a fantastic base from which to explore while offering fantastic facilities for all the family. Riverside Caravan Park in Bognor Regis, West Sussex. Set in 42 acres of grassland with tree lined roads, this long established family owned park sits on the edge of the popular seaside town of Bognor Regis. The ideal base for a relaxing and fun filled family holiday. Chichester Lakeside Holiday Park in Chichester, West Sussex. Boasting 10 large fishing lakes throughout its enviable setting in over 150 acres of beautiful Sussex countryside, this fabulously located park sits just outside historic Chichester and only a few miles from the traditional seaside resort of Bognor Regis. A stunning location with facilities to match!